Organic Chinese Herbs: Are They Safe? Chinese Herbal Medicine has a history that dates back over 5,000 years. Emperor Shen Nong (2696 BC) is attributed with the origin of Chinese herbal remedies. He is considered the father of Chinese agriculture and tasted hundreds of herbs to understand their medicinal properties. Knowledge about Chinese herbs was gained and passed down from generation to generation by word of mouth until the first written records in 1200 BC. These records are as oracle bone inscriptions, the original way ancient Chinese people recorded events and knowledge. It wasn’t until 2,000 years after Shen Nong that the Shen Nong Ben Cao (Divine Husbandman’s Classic of Materia Medica) was written. Among many others now, it is one of the major texts used today for effective Chinese herbal medicine treatment. Chinese herbs are considered one branch of Traditional Chinese Medicine. The other branches are acupuncture, nutrition, massage, and exercise. At Integrative Acupuncture in Montpelier and Williston, we use any of these for each patient we see, depending on their individual needs. Effective practice of acupuncture or prescription of herbs depends on effective diagnosis of the body to understand why the symptoms have arisen. Chinese herbs have been used in formulas for thousands of years, or in combinations of several herbs, from two to twenty together. The effect of the combination of particular herbs is what becomes useful in treating imbalance, rather than the effect of the individual herbs. In modern times, being able to examine the chemical makeup of Chinese herbs, it makes even more sense as to why they are effective at treating certain disorders. Are Organic Chinese Herbs Safe? 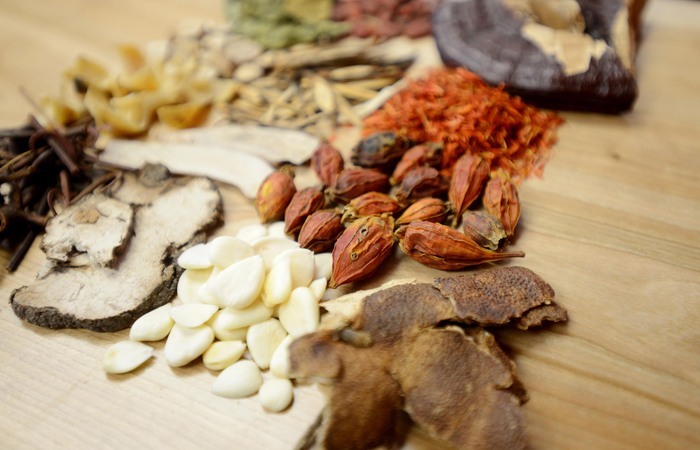 When Chinese herbs are deemed unsafe, it is due to sulfur, fillers or hidden ingredients. The herbs carried by Integrative Acupuncture are guaranteed to be free of sulfur and fillers and have been tested for any additional ingredients. 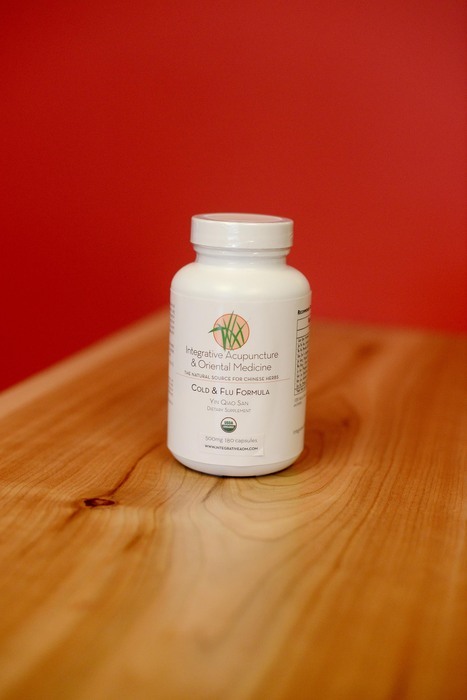 More on Integrative Acupuncture’s herbal formulas to come ….